To win the smartphone war, Samsung has launched it’s Galaxy smartphone with Evolution galaxy design , Metallic Frame and elegantly curved corners, Advance camera with HDR Live, powerful battery life with Ultra power saving mode. I am talking about the all new Galaxy Alpha which launched in Indian market on 27th Sept. priced Rs 39,990 ($689) in Charcoal Black, Dazzling White, Frosted Gold, Sleek Silver, and Scuba Blue colour variant. 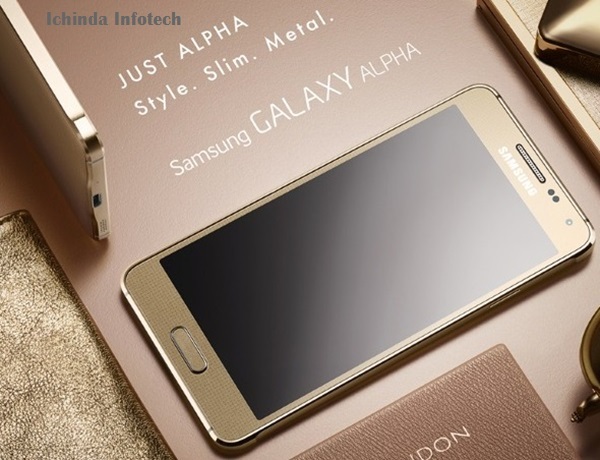 New Galaxy Alpha first unveiled in USA in early August, now available US market from 27th Sept. 2014 at $199.99 with a two-year AT&T contact and at £549.00 in U.K. It’s going to effect the sales of Apple iPhone 6, iPhone 6 Plus. 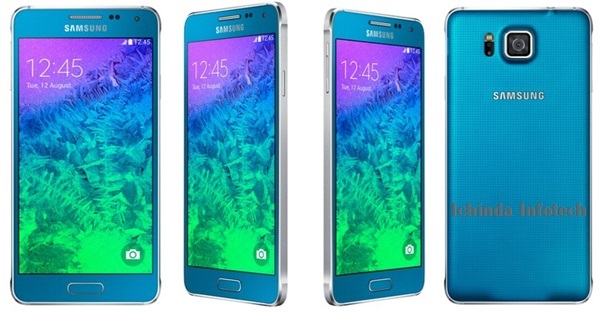 At last few honest word, the all new Samsung Galaxy Alpha is the best smartphone from Samsung. What you think? Please be open to give your view.